Harper graduated from Marysville (Ohio) High School in 1993 and began screenwriting in 2007, after the publication of several short stories and novels. He has worked on projects for James Tucker Productions and 11th Dimension Films. He is currently involved with several projects, covering literature, film and comic books. 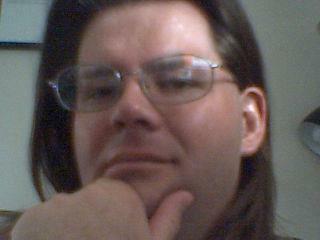 As of May, 2013, he is also a contributing writer for “Nuclear Winter Entertainment”.